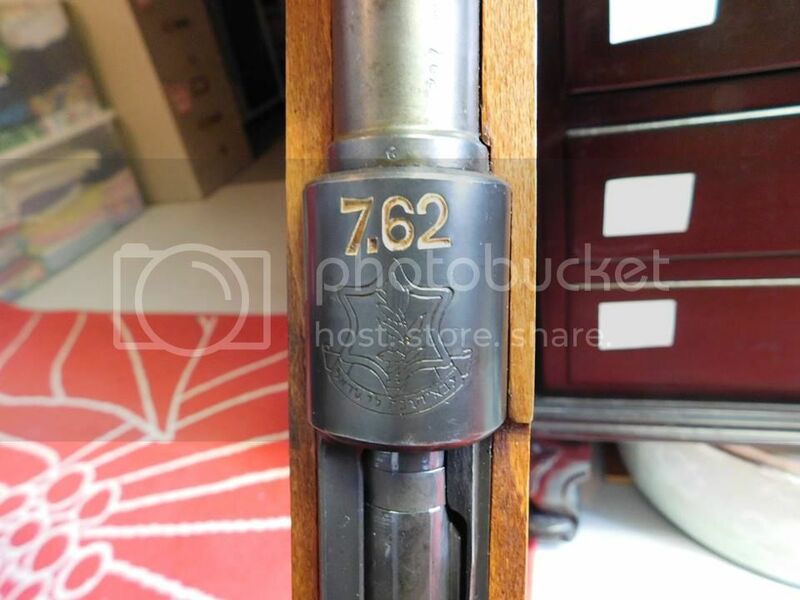 Belgian made Mauser 98. My father purchased this in 1987 - shortly after the Federal government started to allow importation of milsurp again. 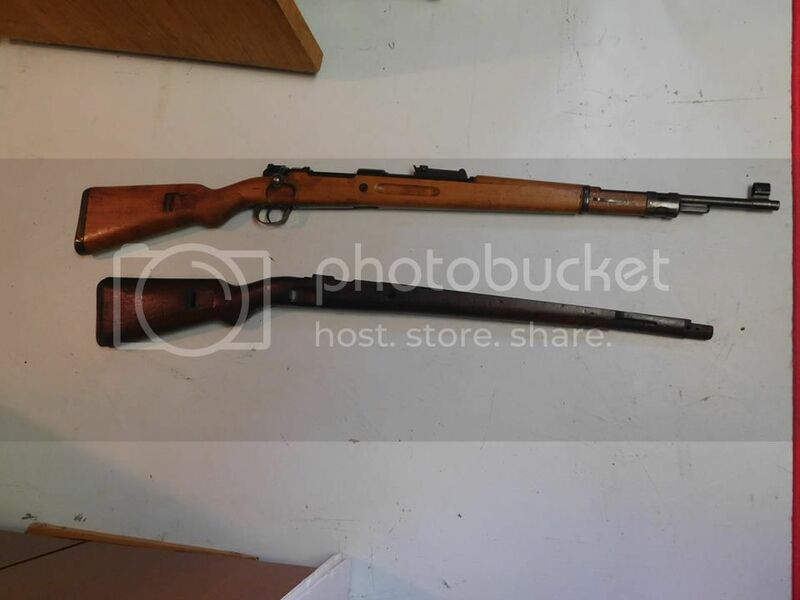 This is one of the Israeli Mausers that they converted to 7.62 mm. He purchased a nicer stock for it though he kept the original. Dad passed away a couple of years ago and his collection came to me. I've always enjoyed the "Israeli Mauser" (what he and I called it from the start) since he purchased it. I don't care about collector's value. I'm keeping it. It's one of my favorites. Last edited by Jcordell; 04-21-2018 at 05:02 PM. Just learned this fact about my rifle over on the www.smith-wessonforum.com. The Israelis did acquire a large number of original 8mm 98k’s out of German service, and later in the 1940s from Czechoslovakia (Brno production), and most were converted to 7.62 in the 1950s. 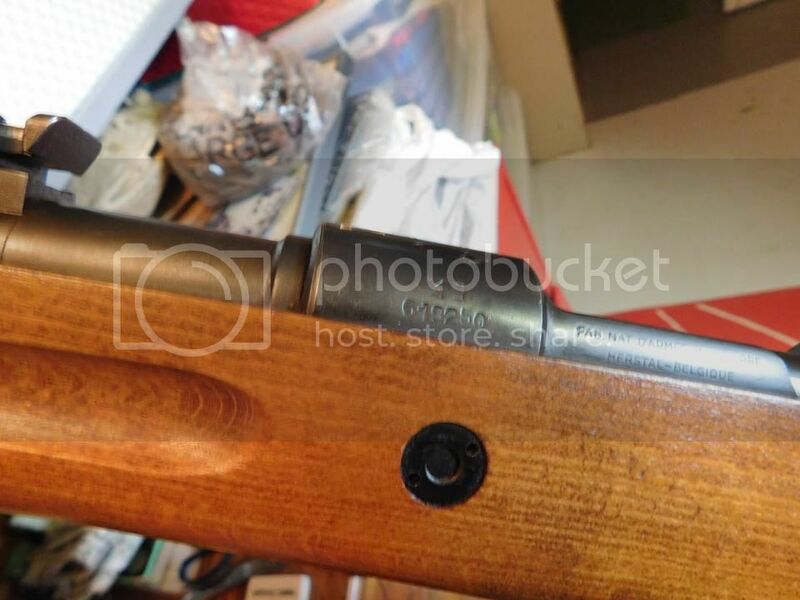 Yours, however, recognizable by the large Israeli crest on the receiver, was made by FN as a 7.62 rifle from the start, not a conversion, in the 1950s with new receivers and 7.62 barrels, although they reportedly used up other German components. I did not know that. All these years I believed it had been converted. In any event, it's a nice piece, JC! Cool that you found out the truth though. It's a great rifle. I imagine it being carried by an Israeli soldier in the Sinai in 56. There's an equal chance it sat in a warehouse and collected dust the whole time, too. Yes but that's not fun it is it. Note the word imagine.